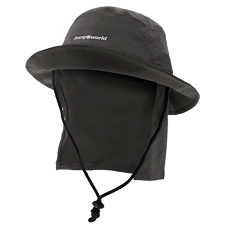 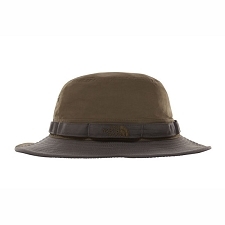 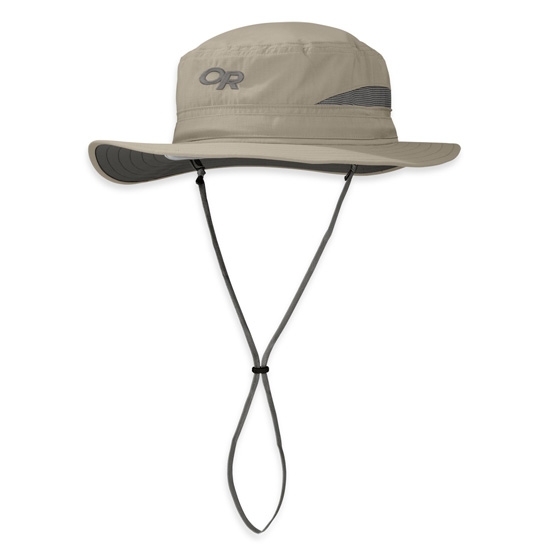 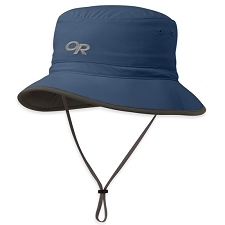 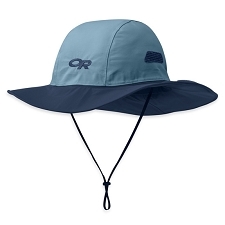 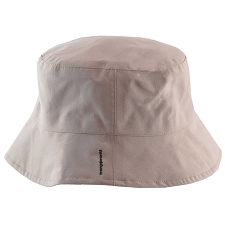 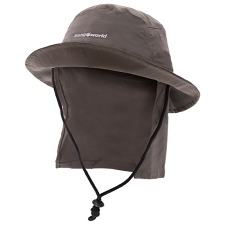 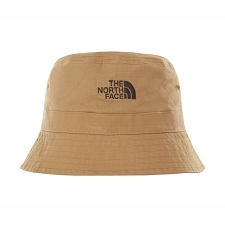 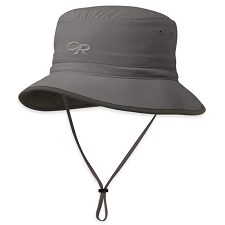 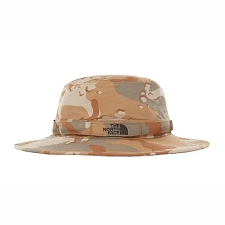 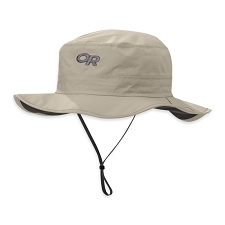 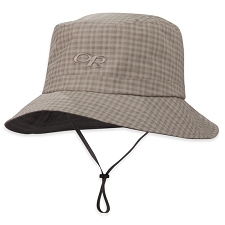 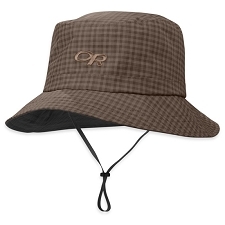 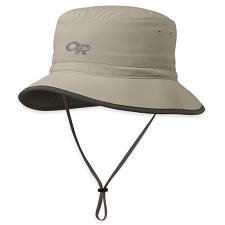 Lightweight sun hat by Outdoor Research with an anti mosquito treatment, perfect for hot sunny afternoons. 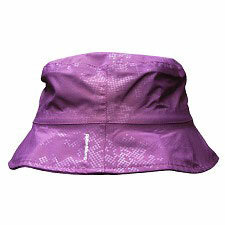 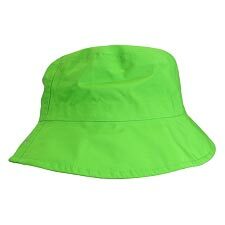 It includes sun protection to protect us from the sun’s rays. 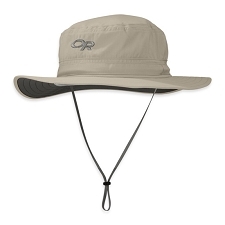 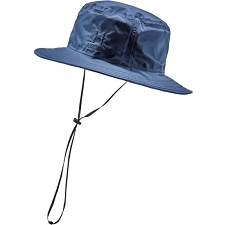 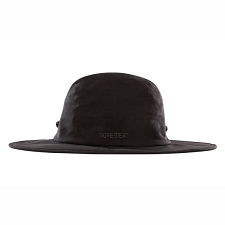 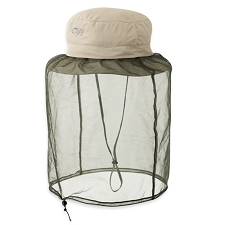 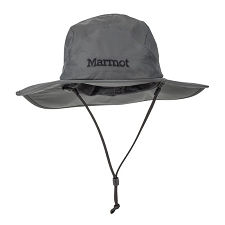 The Sentinel Brim Hat includes Insect Shield giving us protection from mosquito attacks. 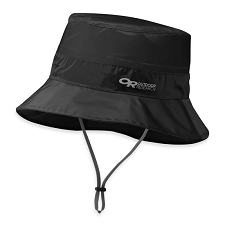 It’s lightweight and has breathable mesh vents that keep you comfortable even on the hottest days. 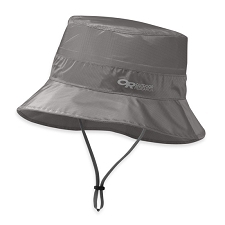 Lightweight, water resistant, breathable and quick drying. 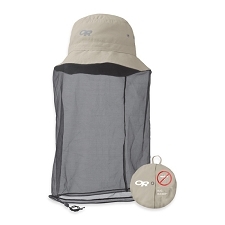 Insect Shield, repels mosquitos and other bugs. Dark fabric under the brim protects our eyes from the sun’s rays. 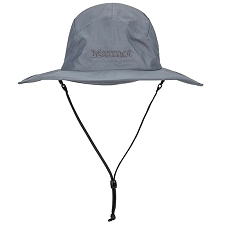 Customer Opinions "Sentinel Brim Hat"